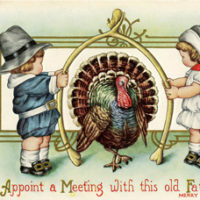 Cute Retro Thanksgiving Child Pulling Wagon Graphic! 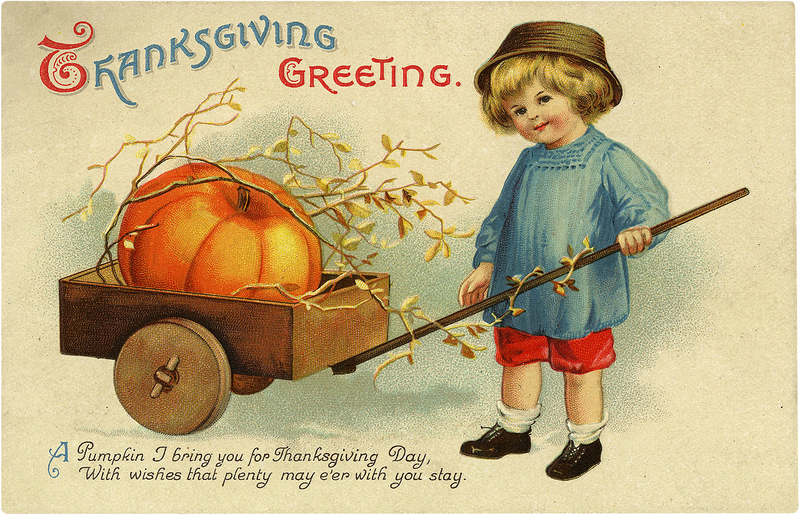 Today I’m sharing this Cute Retro Thanksgiving Child Pulling Wagon Graphic! How cute is this little Thanksgiving Greeting painting of a child pulling a wooden wagon with a huge pumpkin and branches of leaves? The child is wearing a blue smock, red knee pants, and a hat. 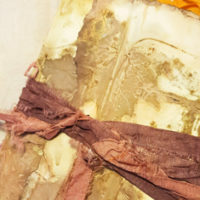 So nice to use in your Thanksgiving Craft, Mixed Media, or Collage Projects!